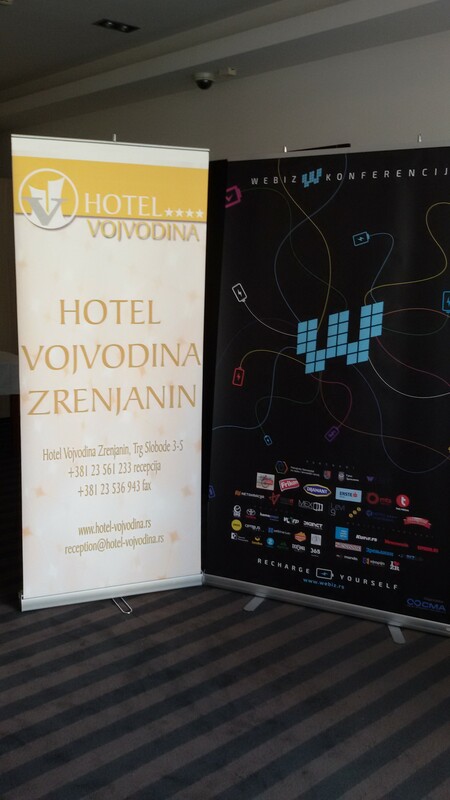 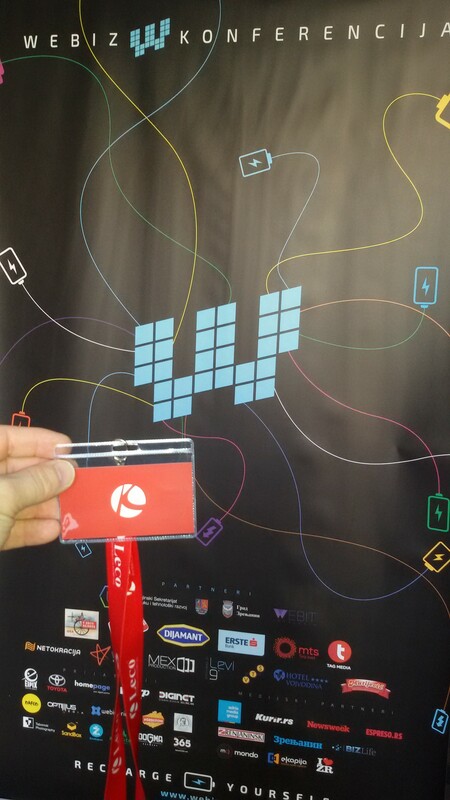 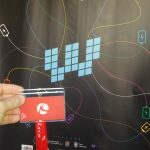 Conference hall of Zrenjanin Hotel Vojvodina was too small to accommodate all the people who have decided to visit this year’s Webiz – 850 of them to be precise! 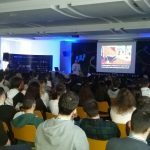 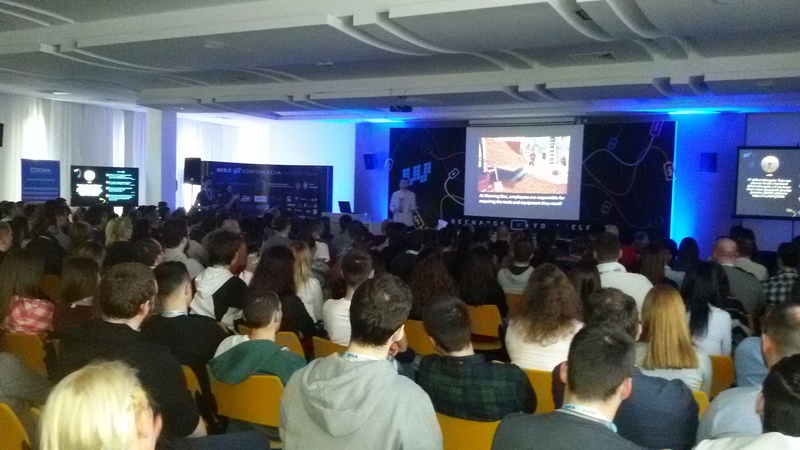 As we always strive to offer our employees an opportunity to learn and grow, our marketing team has participated in the Webiz 4.0 business education. 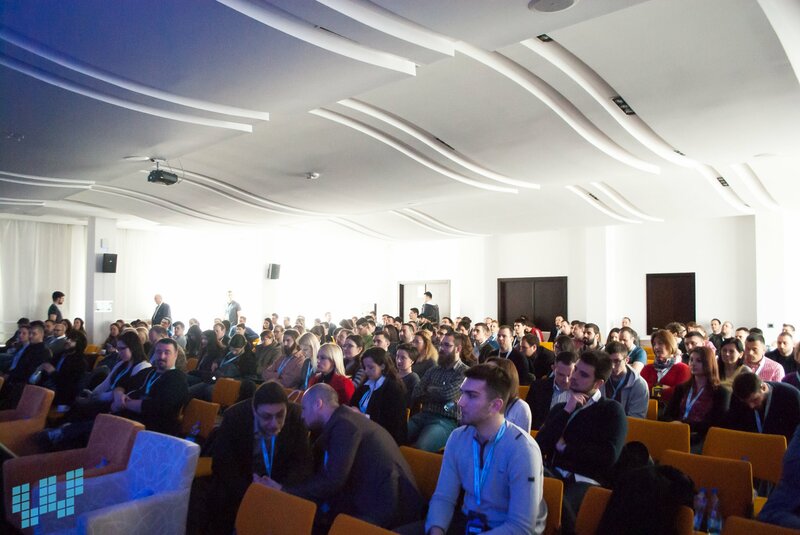 We convey a fraction of the atmosphere on the following photos.